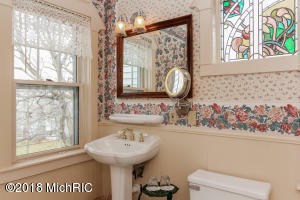 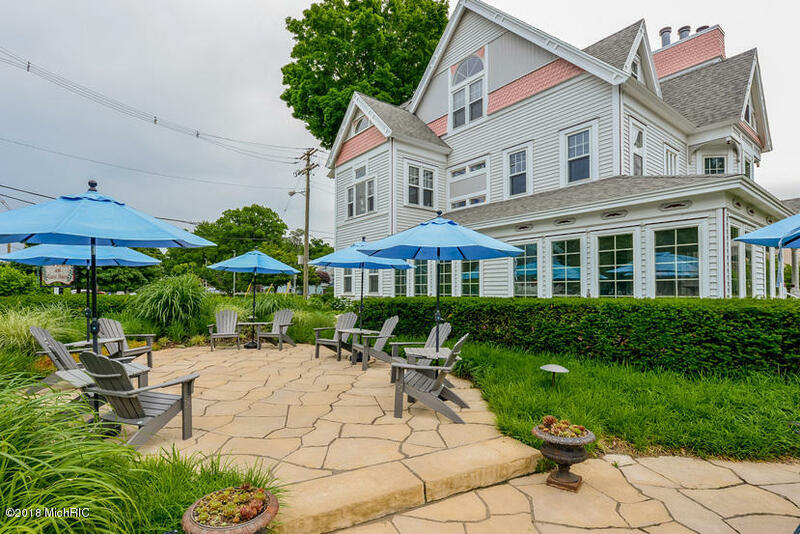 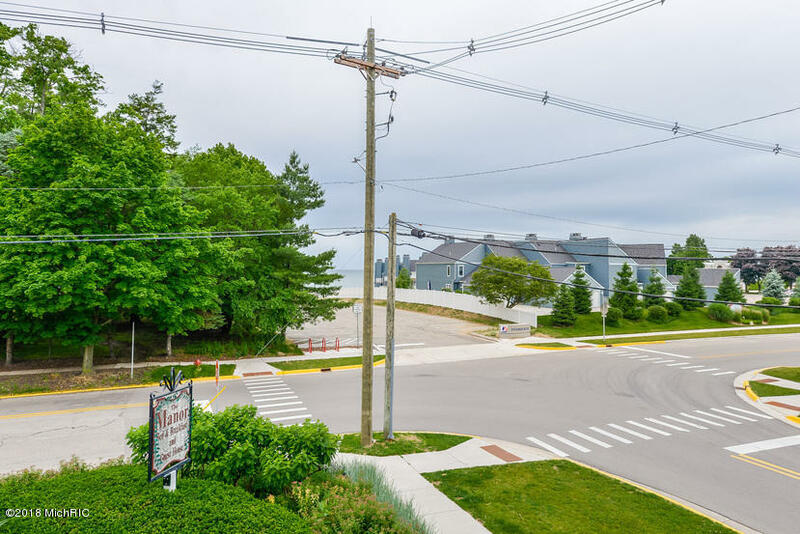 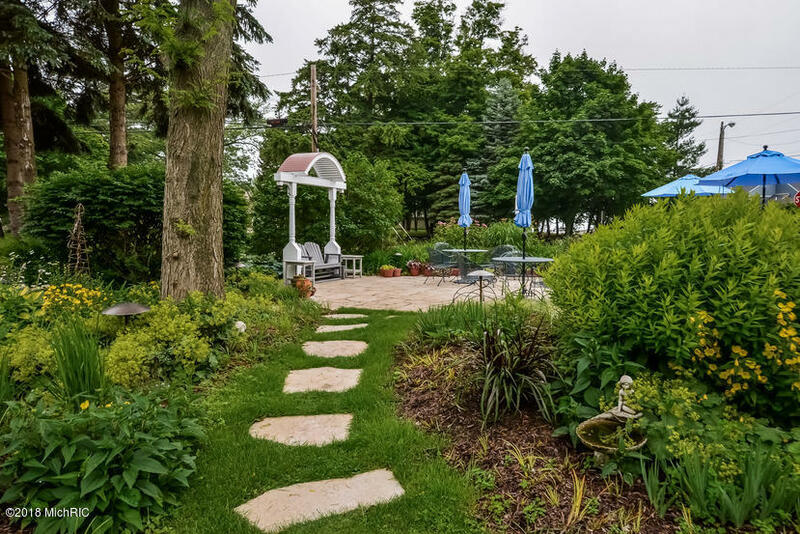 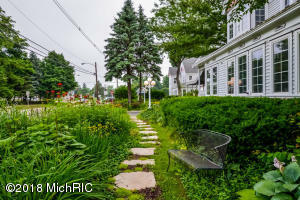 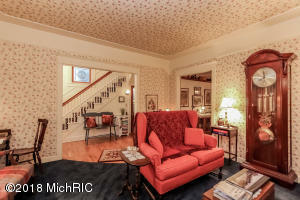 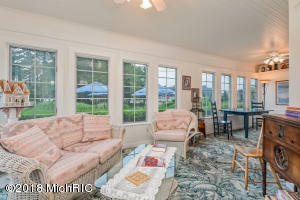 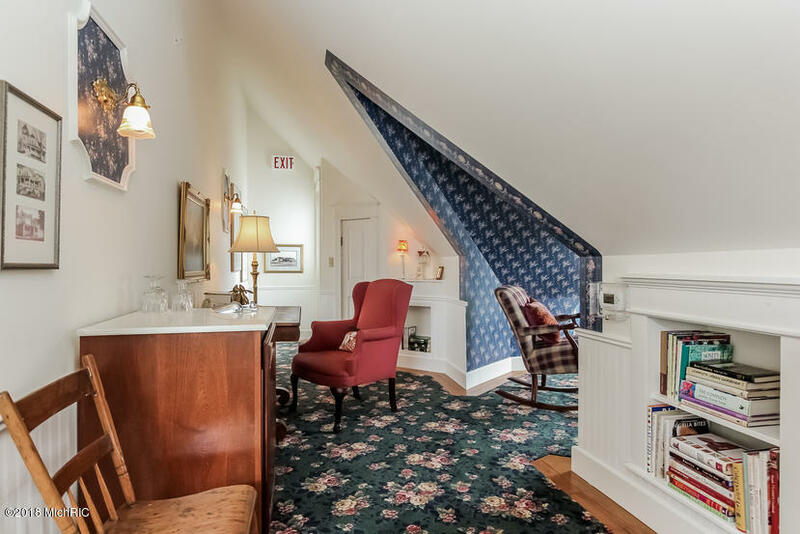 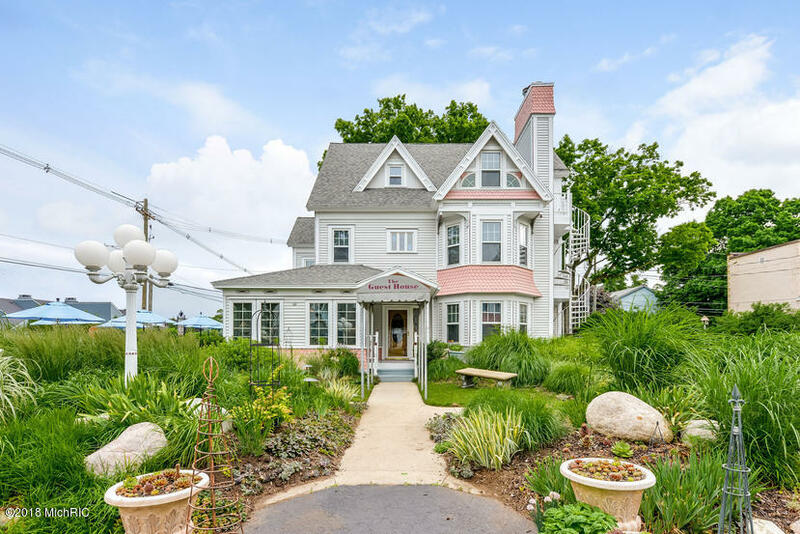 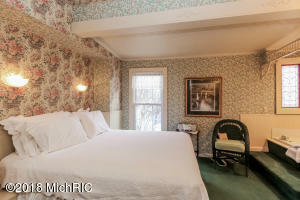 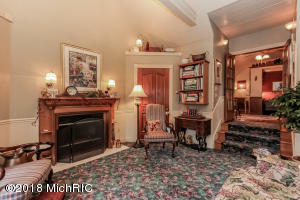 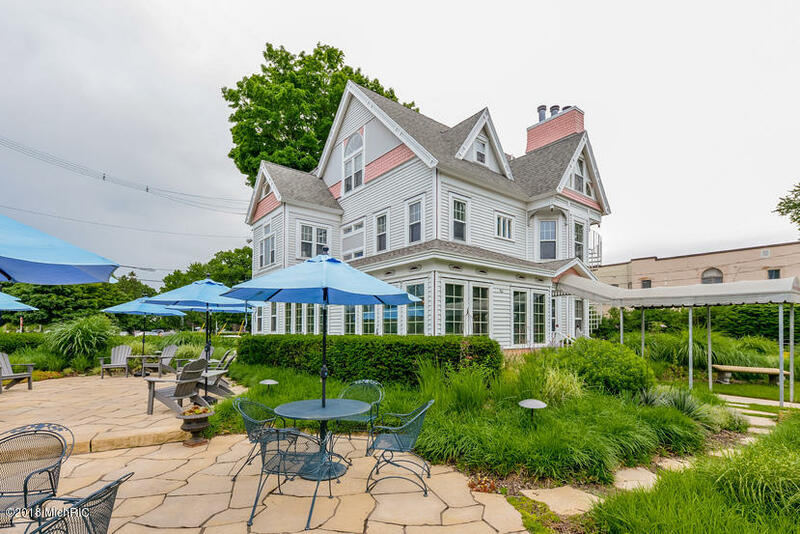 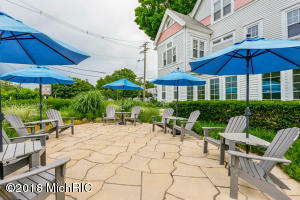 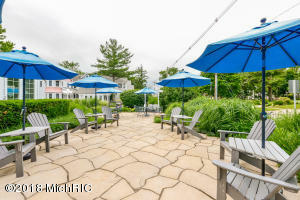 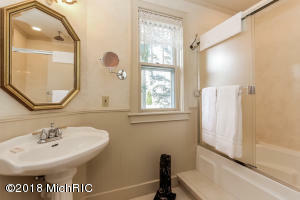 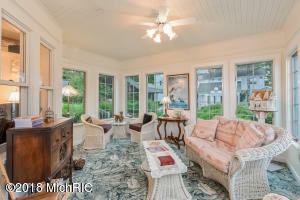 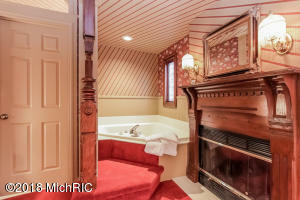 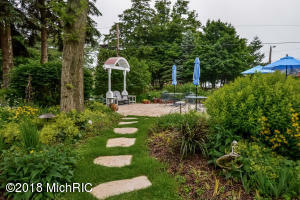 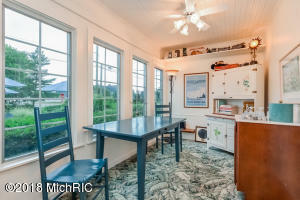 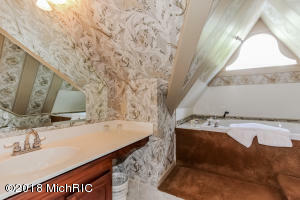 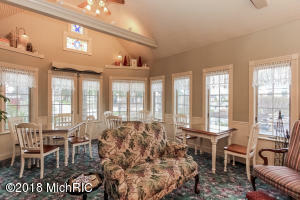 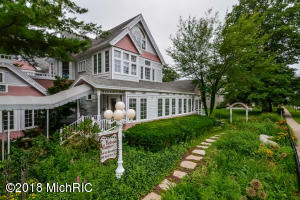 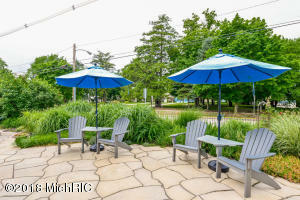 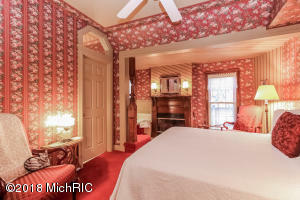 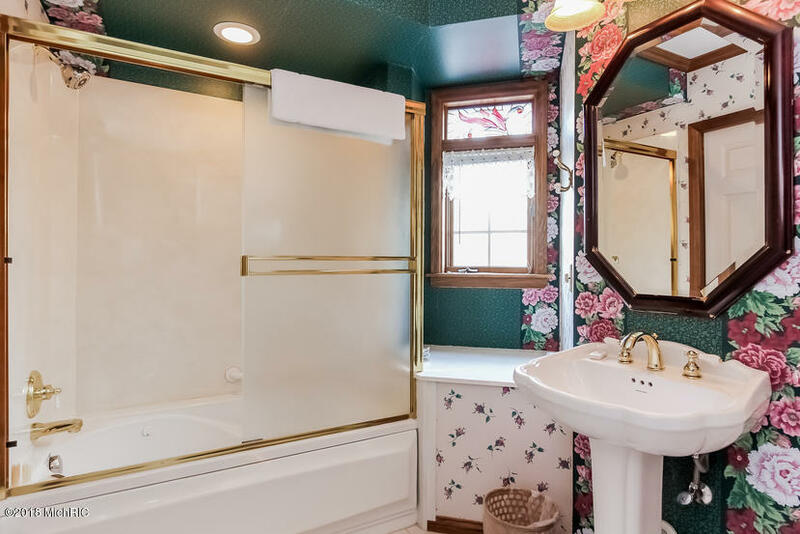 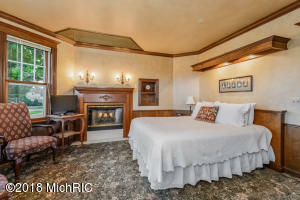 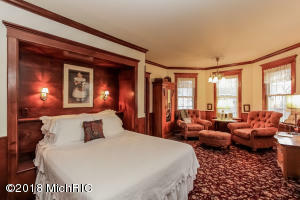 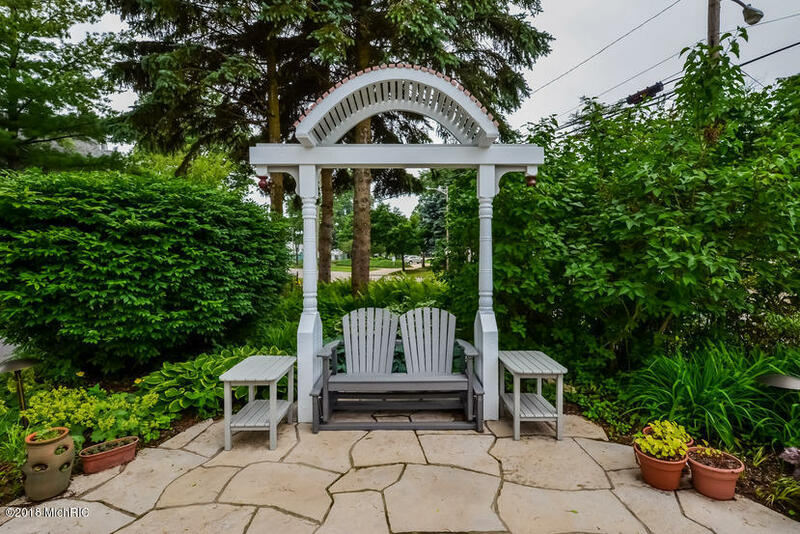 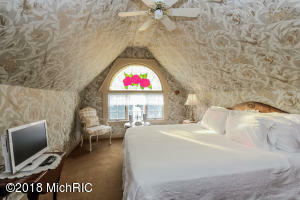 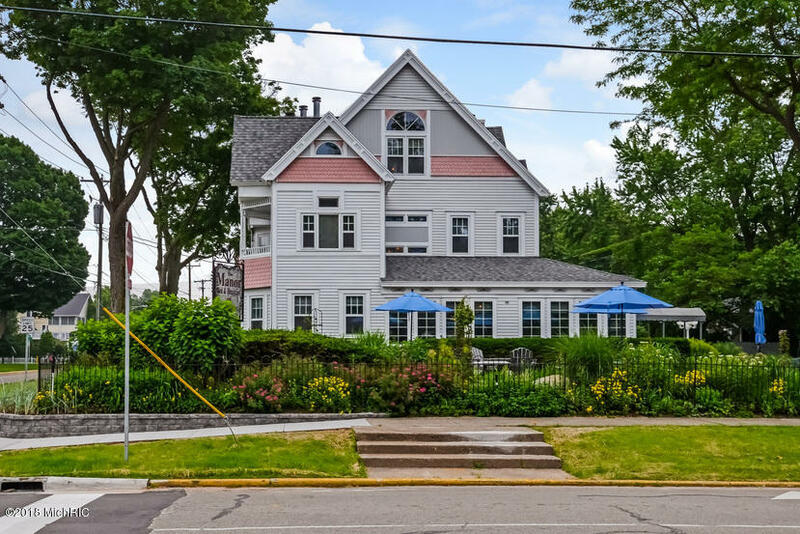 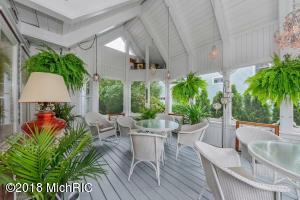 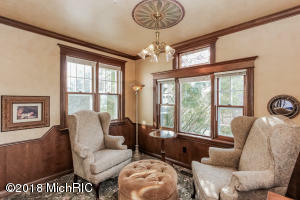 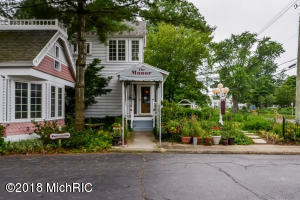 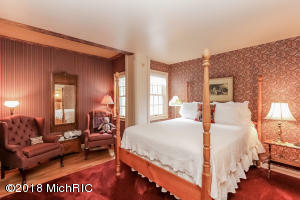 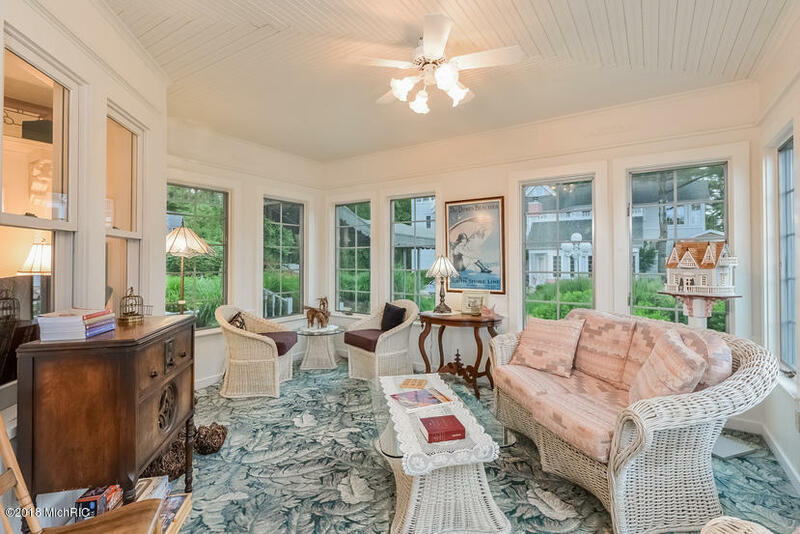 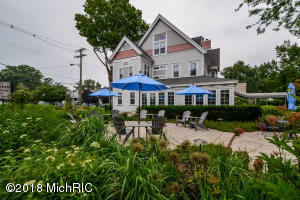 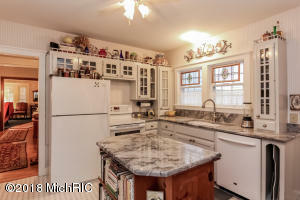 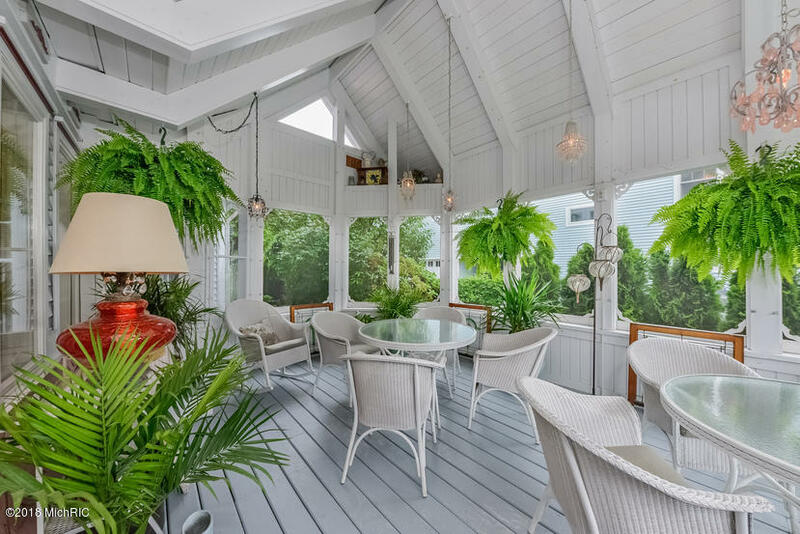 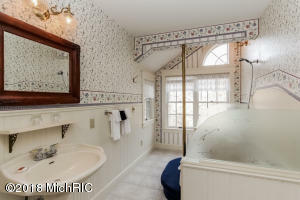 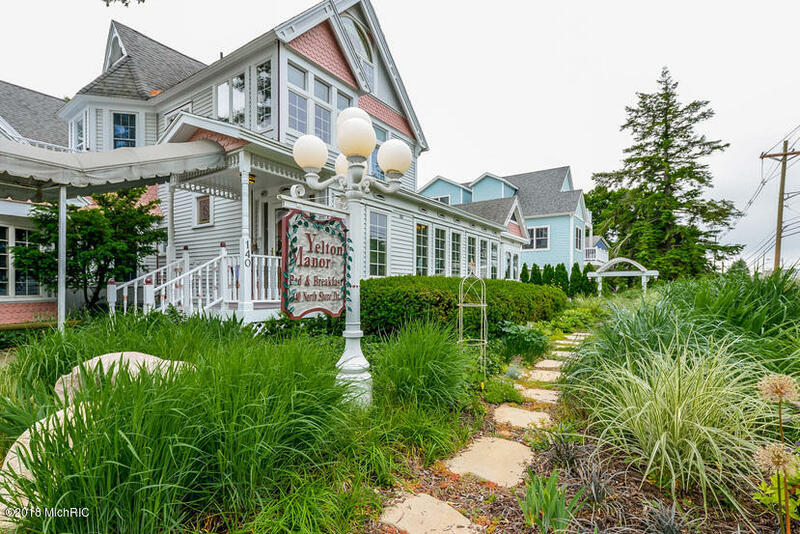 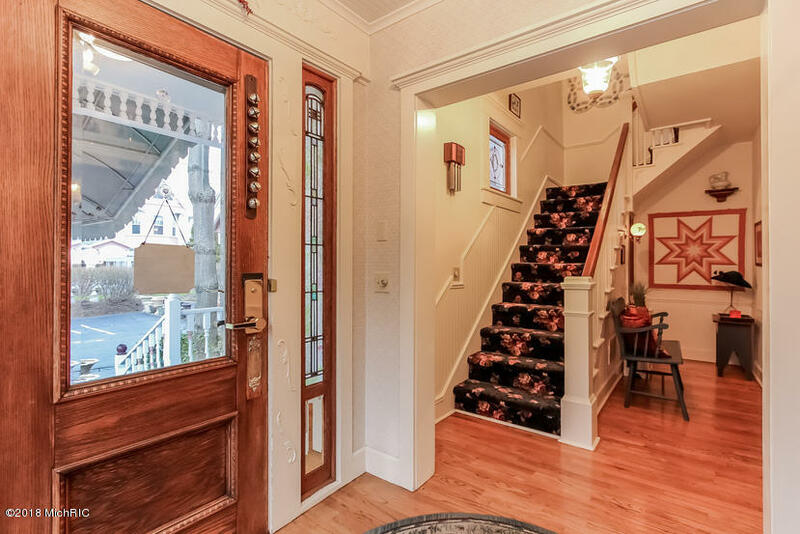 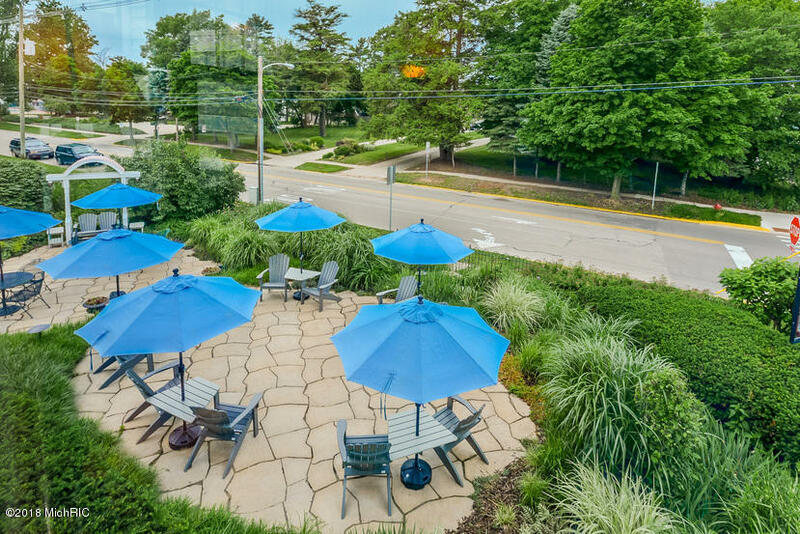 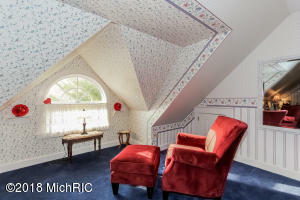 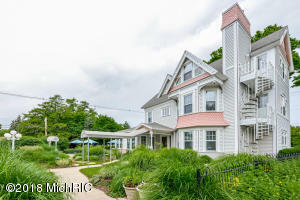 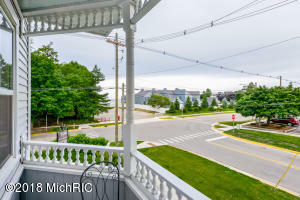 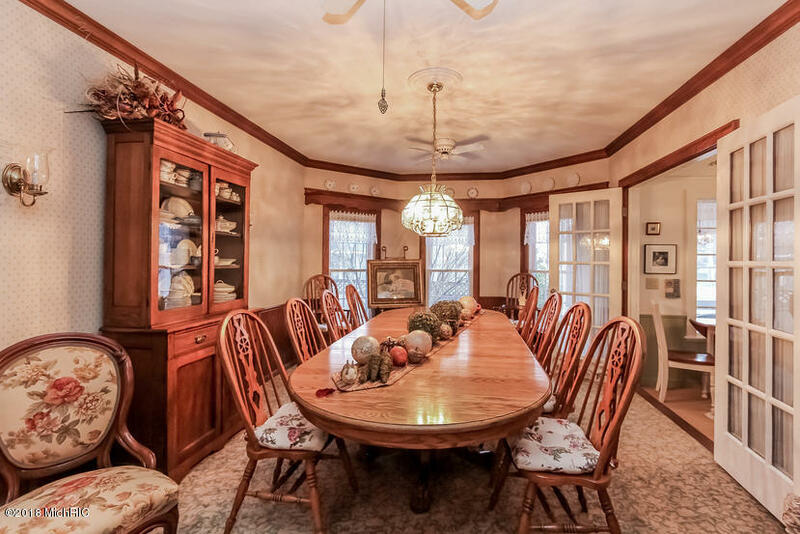 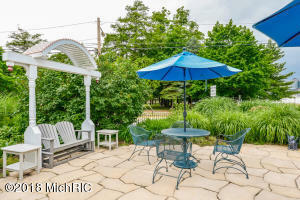 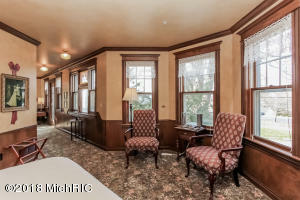 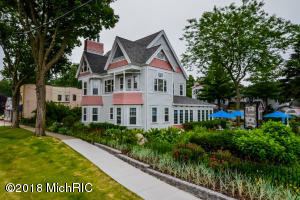 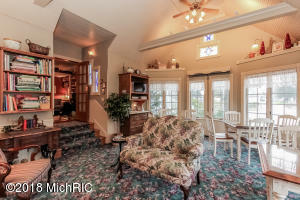 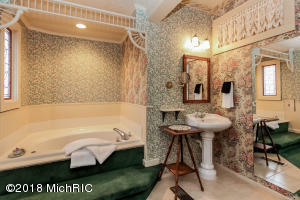 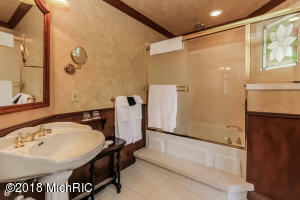 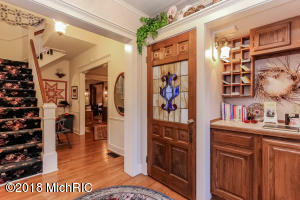 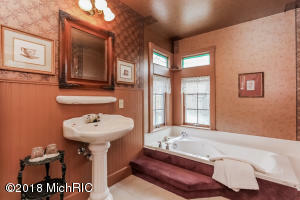 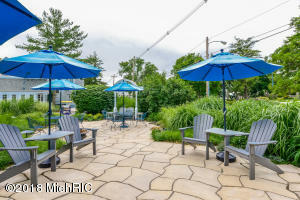 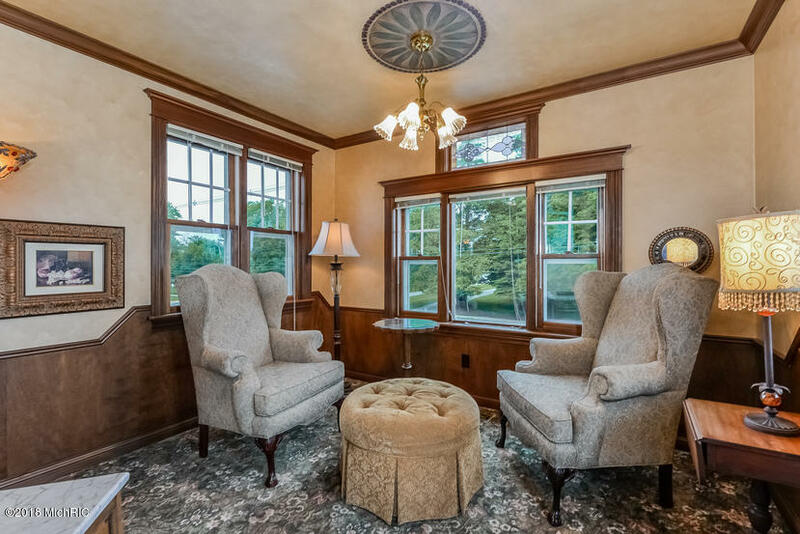 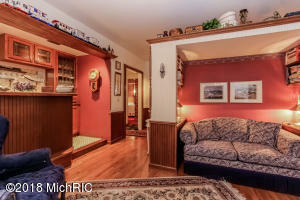 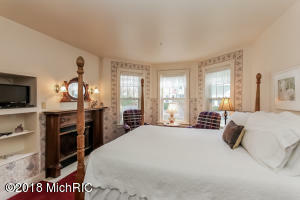 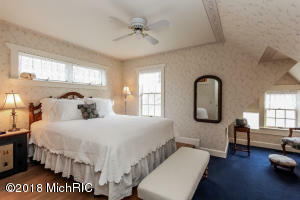 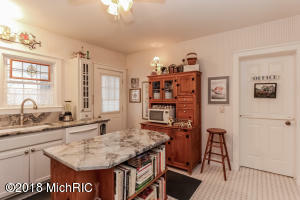 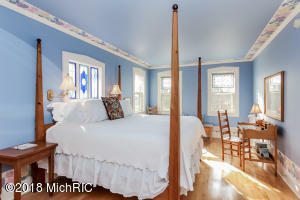 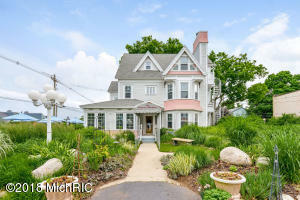 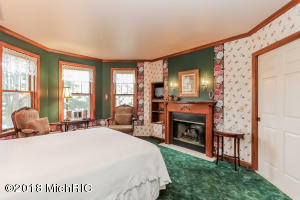 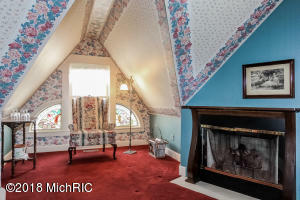 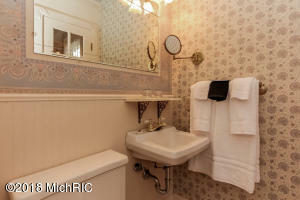 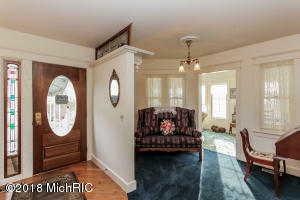 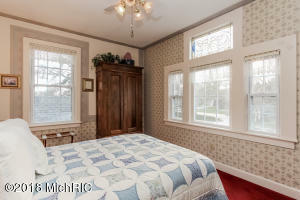 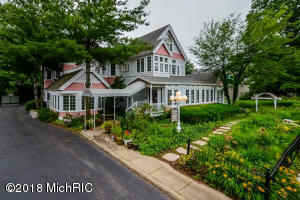 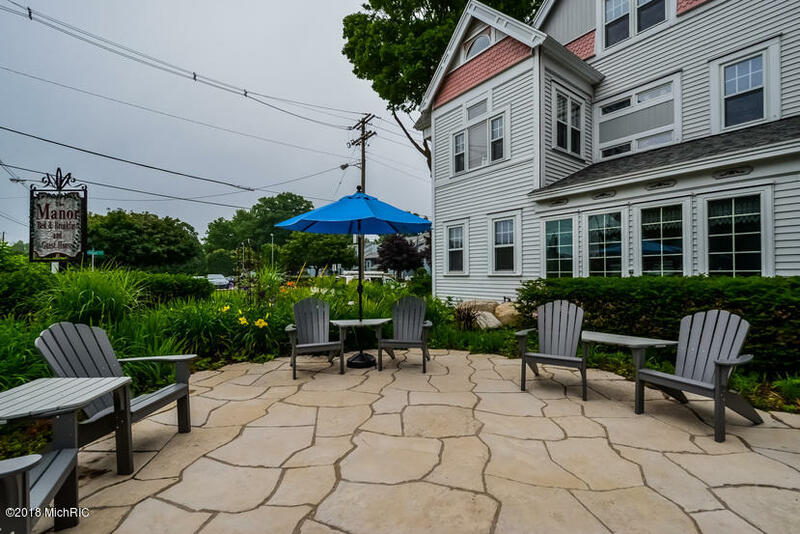 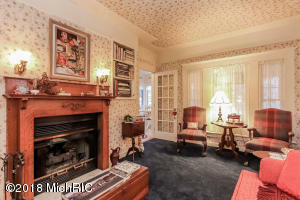 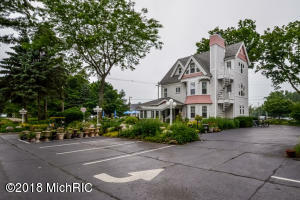 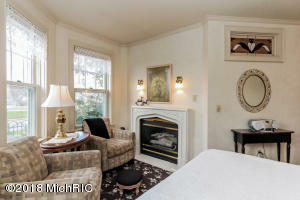 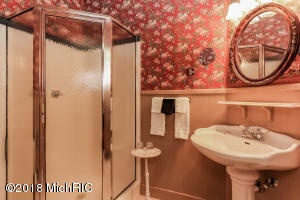 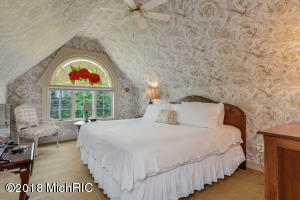 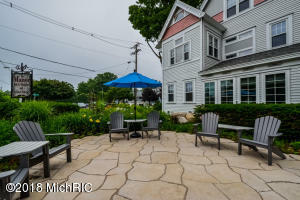 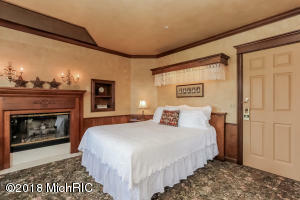 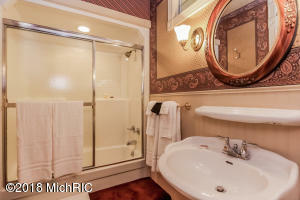 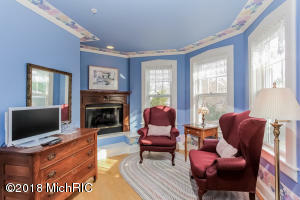 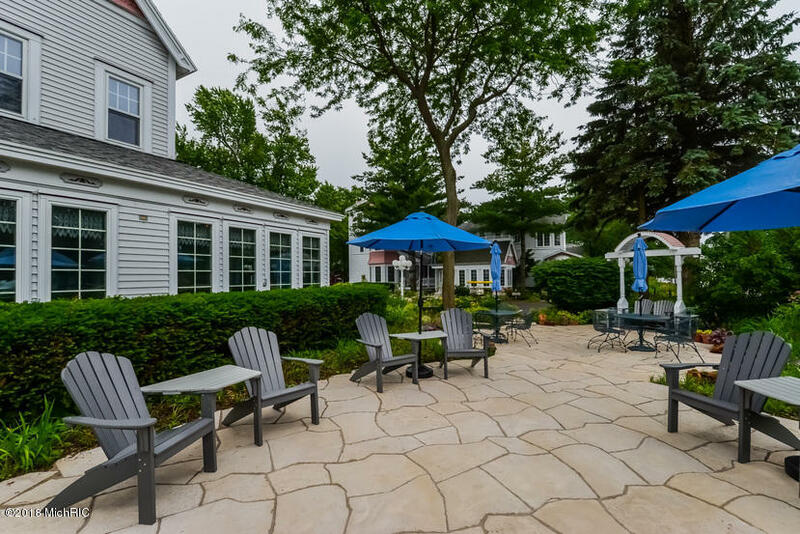 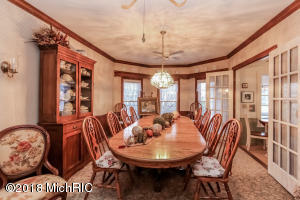 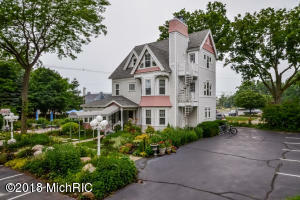 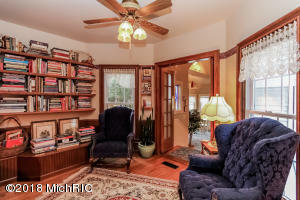 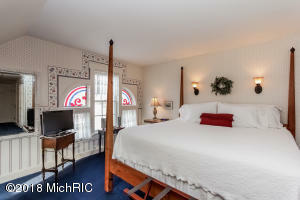 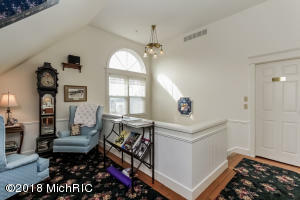 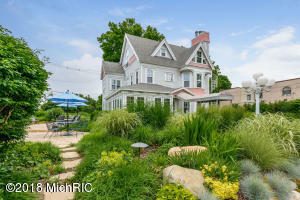 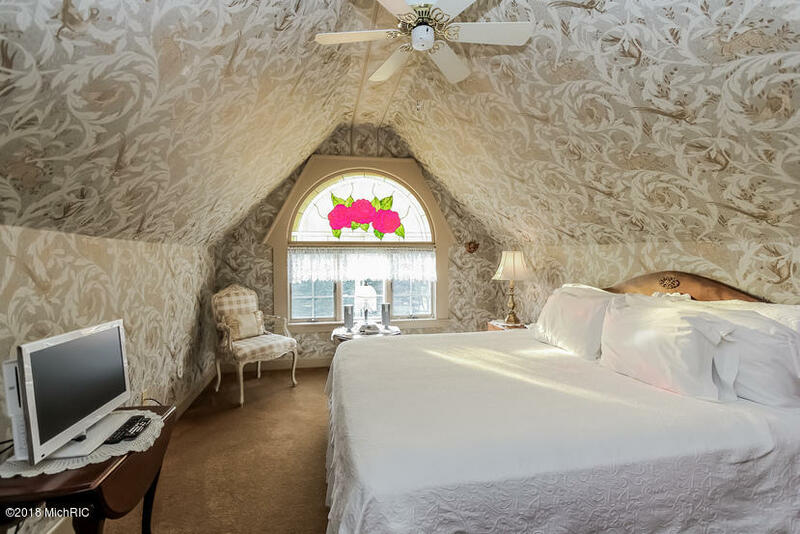 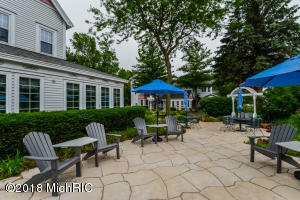 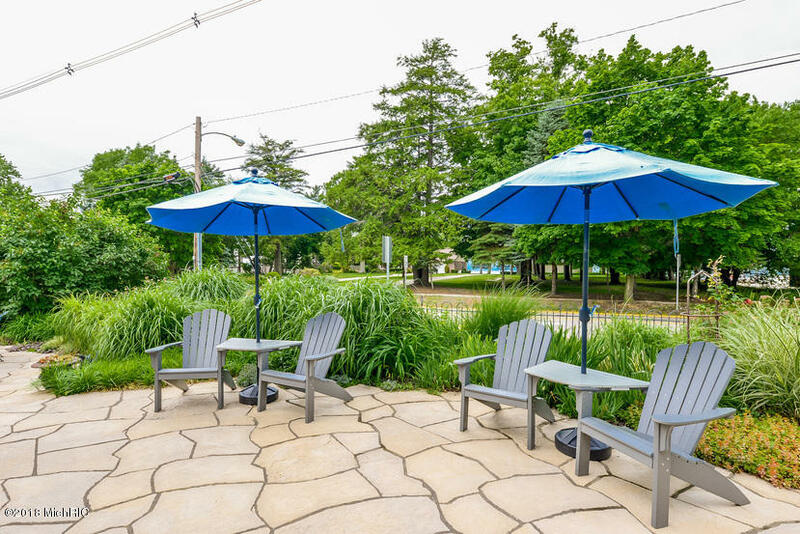 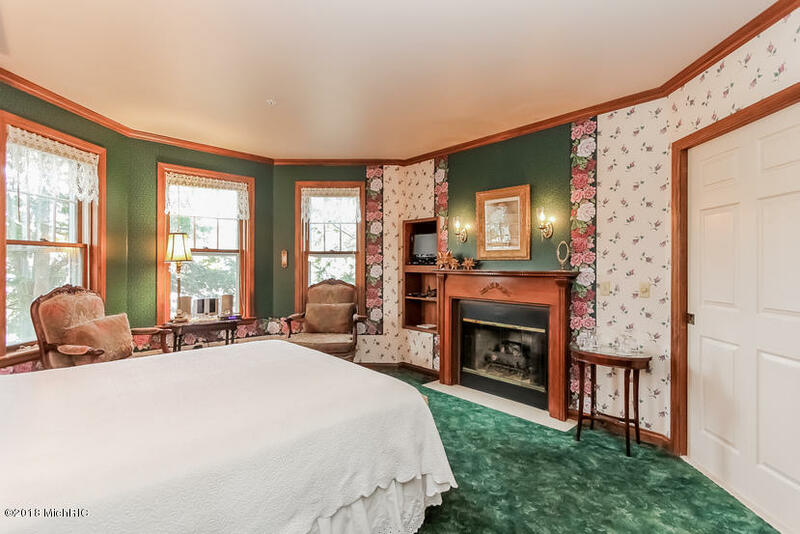 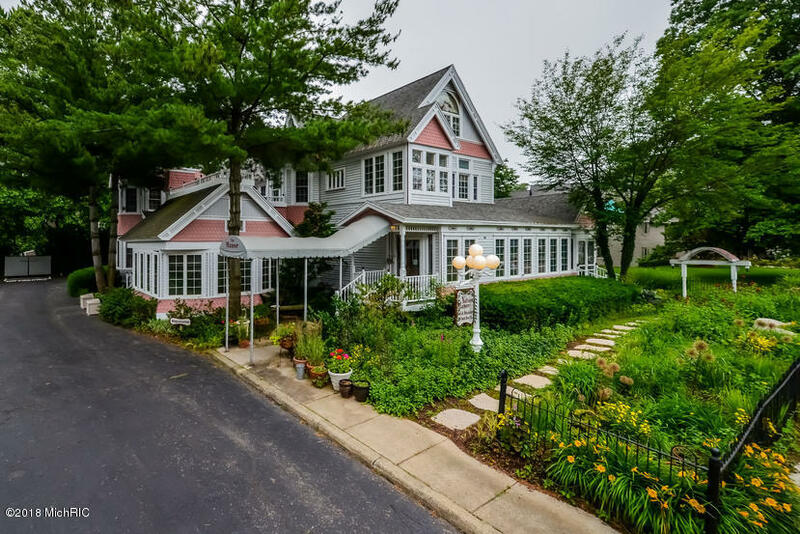 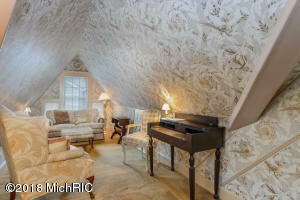 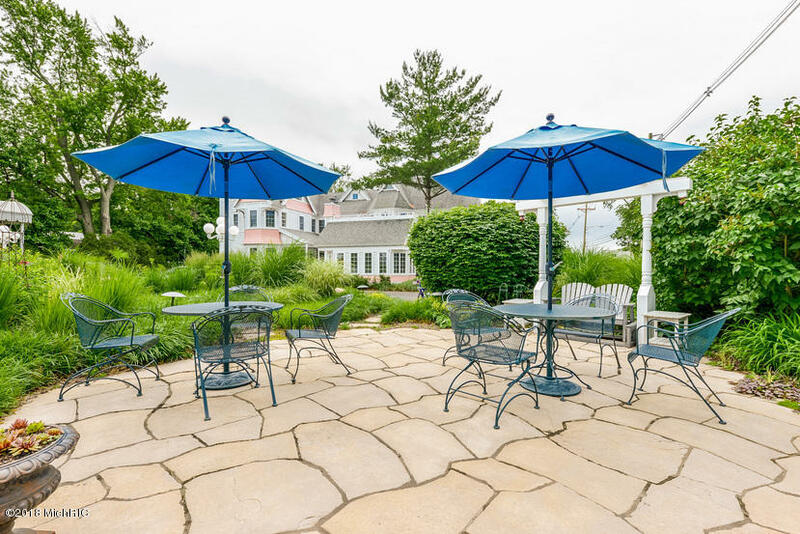 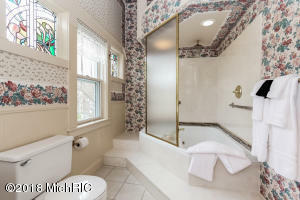 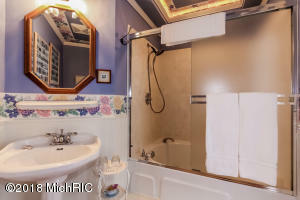 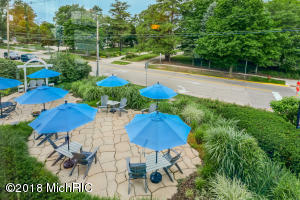 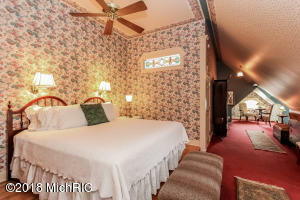 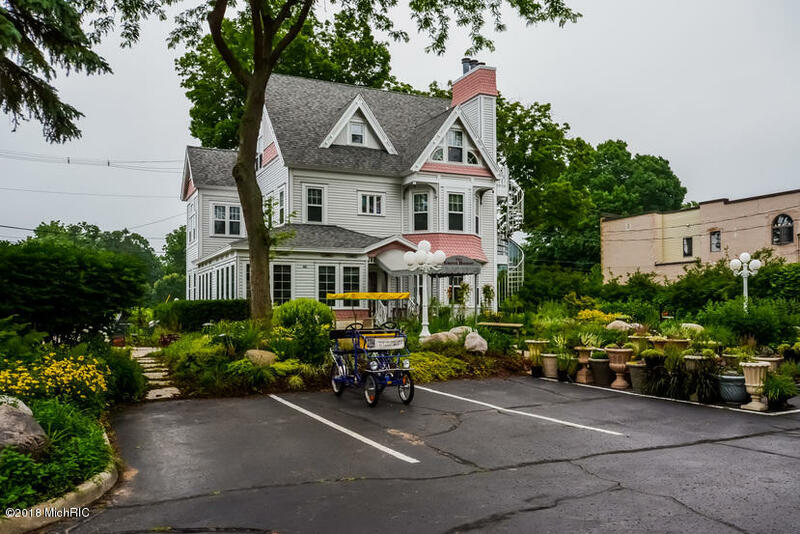 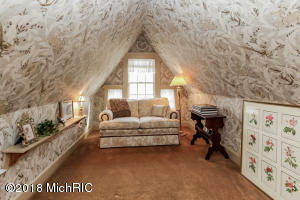 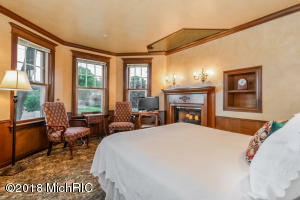 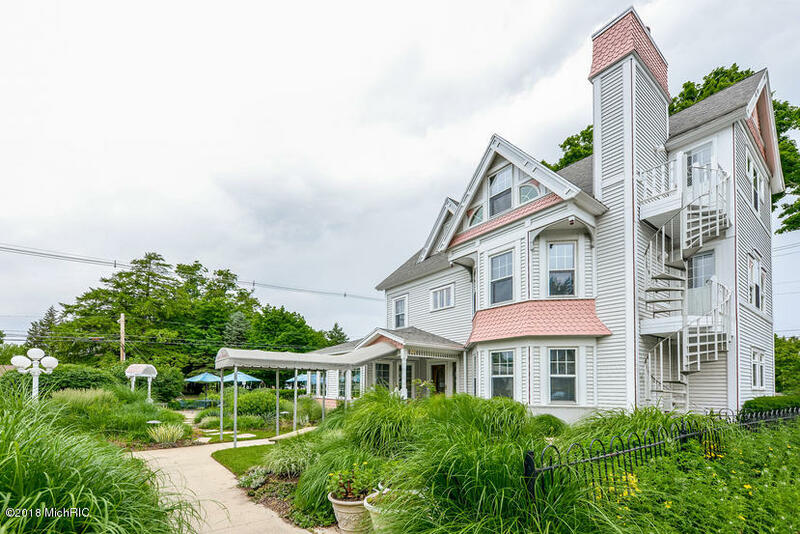 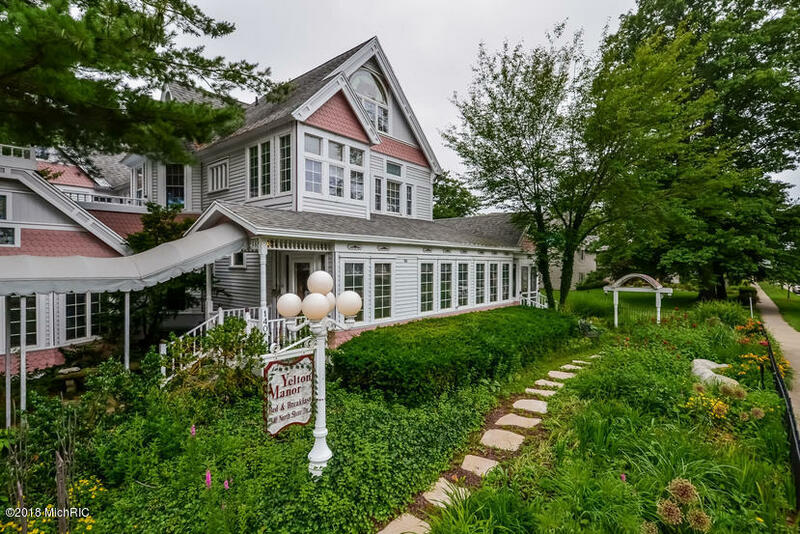 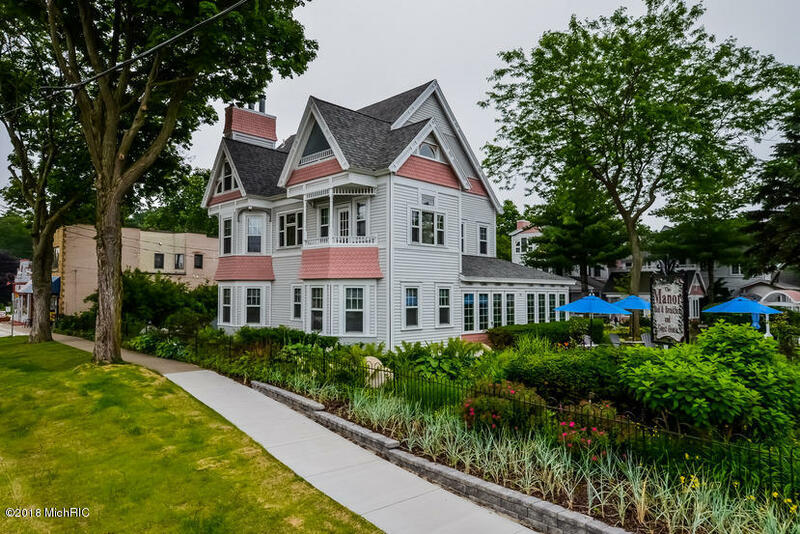 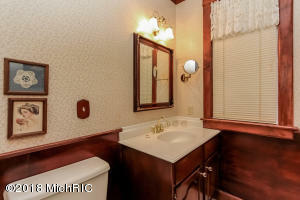 Here is your chance to own an extremely successful and internationally recognized B&B right in a beautiful coastal resort town on Lake Michigan. 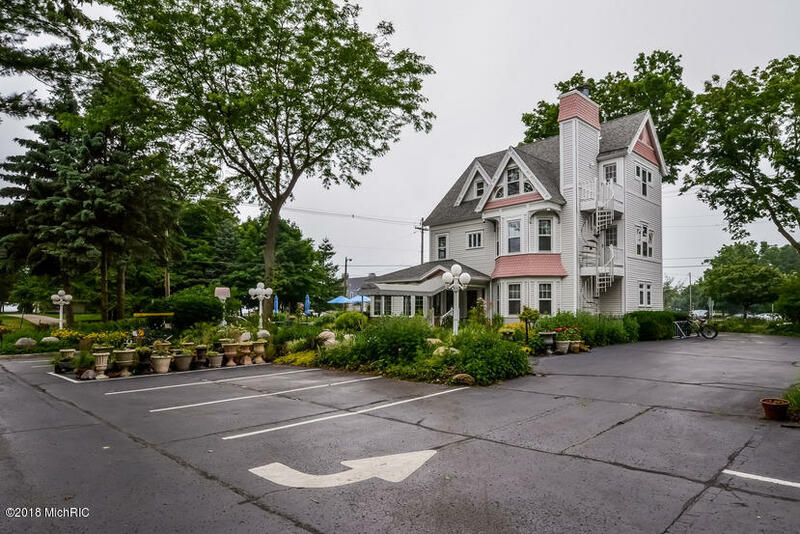 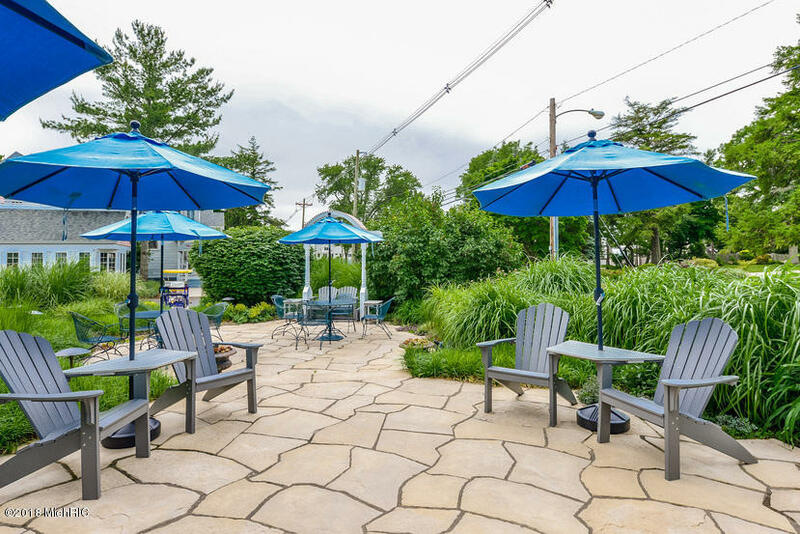 The business property, on just over 1/2 acre, is comprised of 2 beautiful & meticulously maintained buildings on 3 lots and parking for 19 cars. 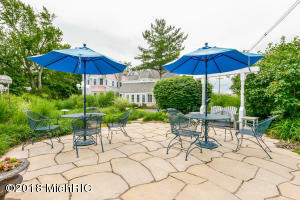 The grounds around the B&B have been recently re-designed and are water-wise and sustainable. 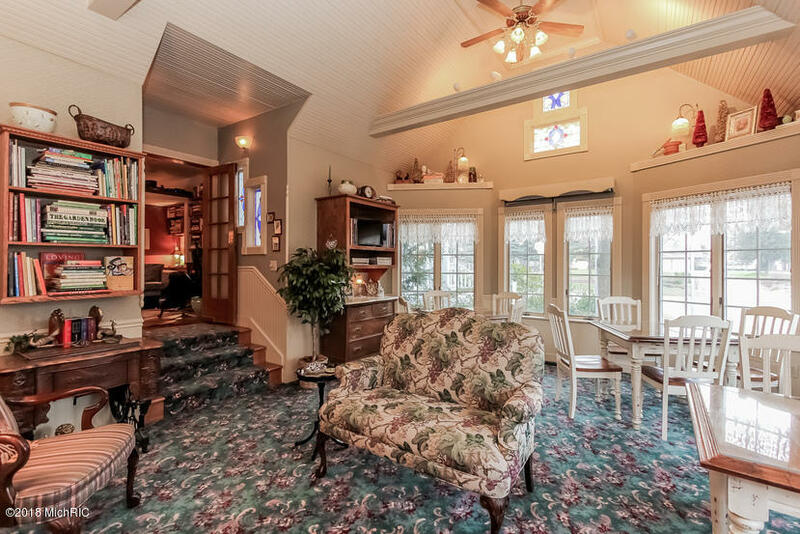 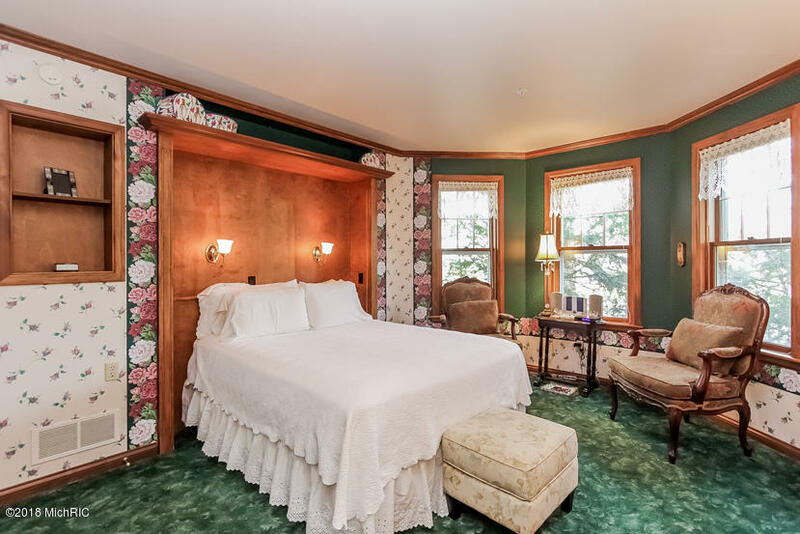 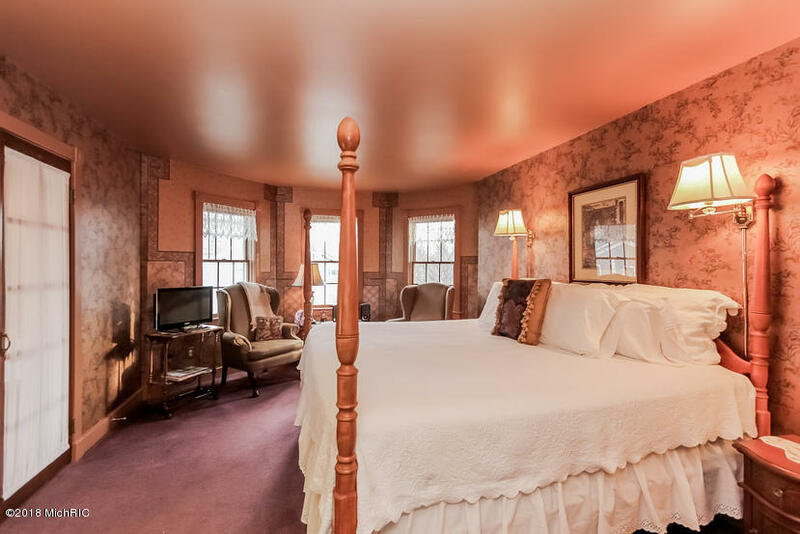 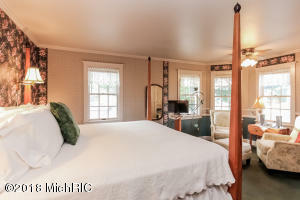 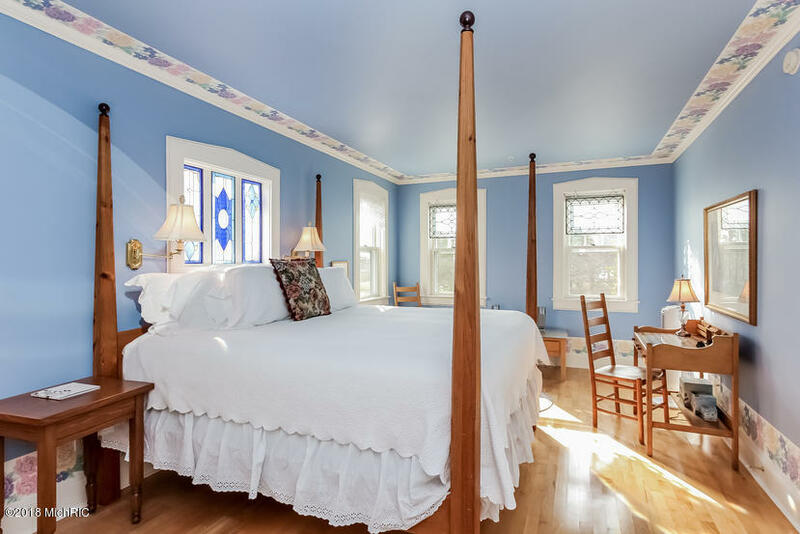 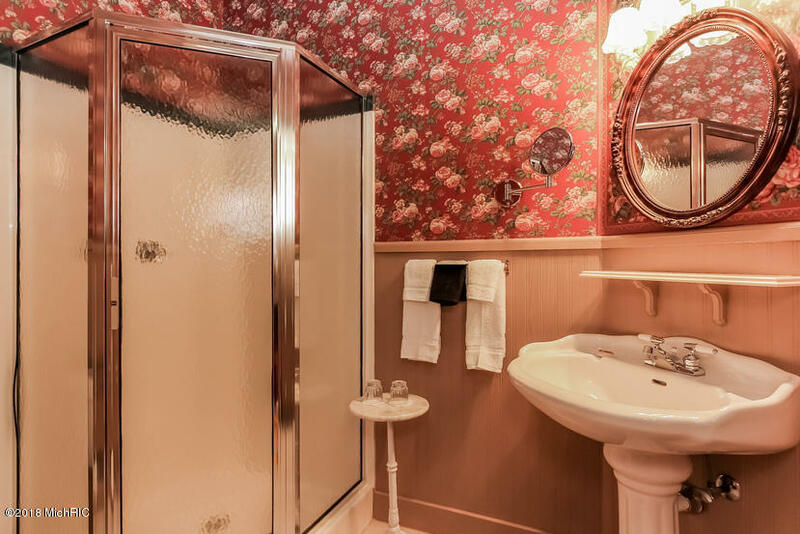 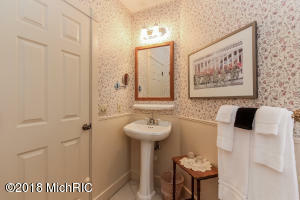 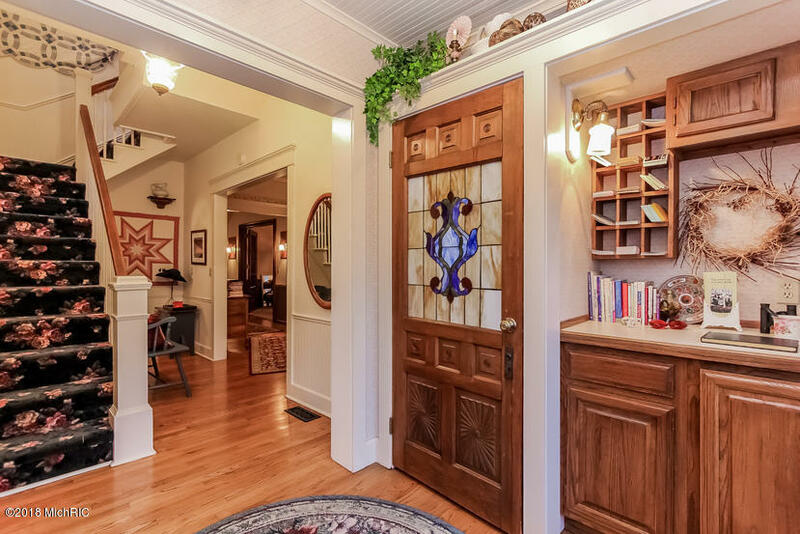 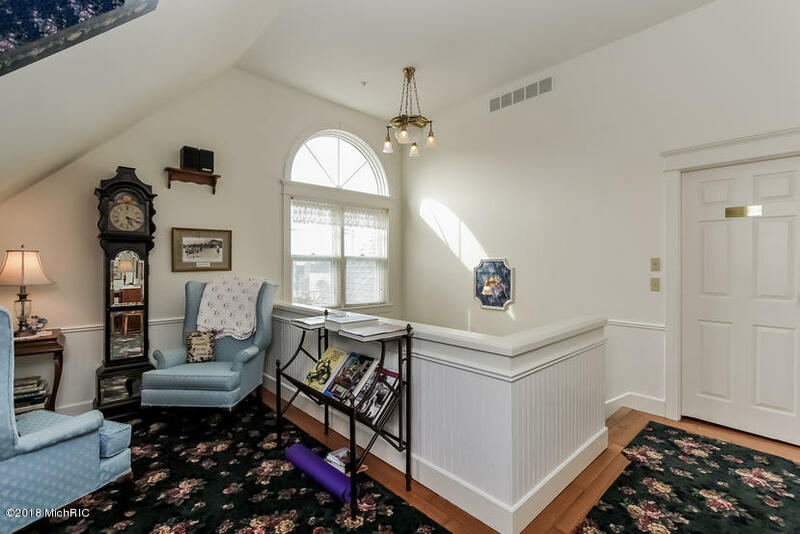 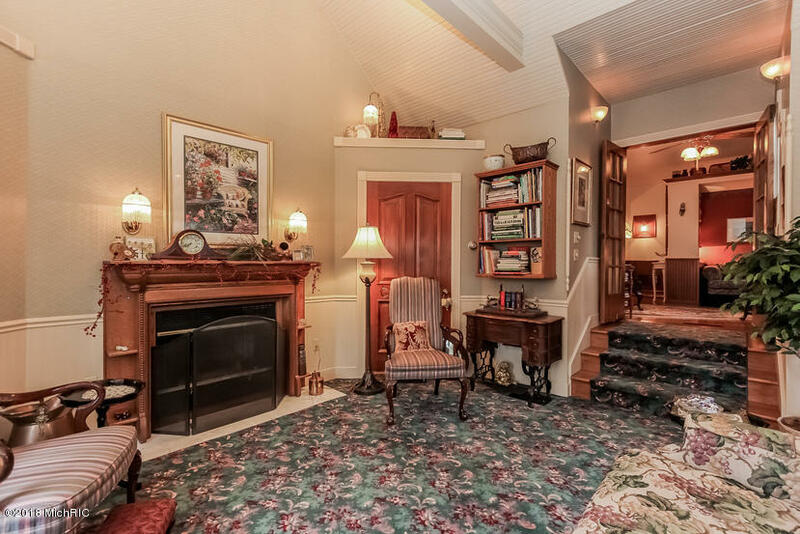 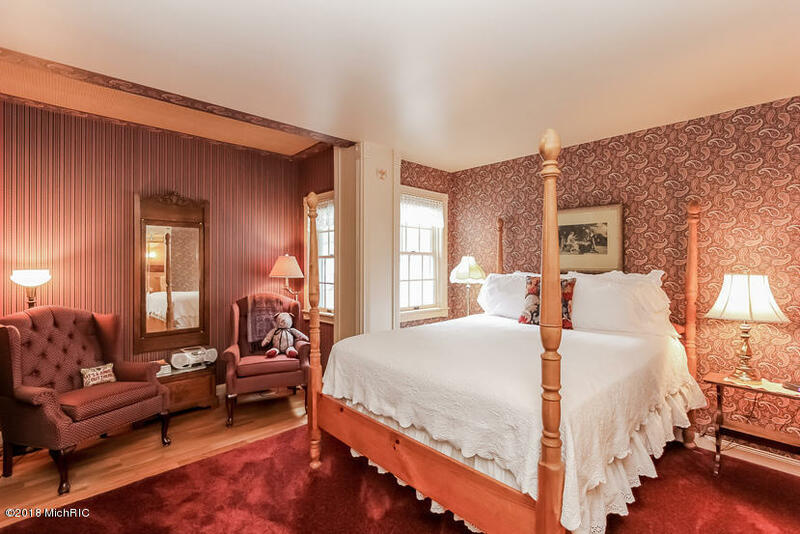 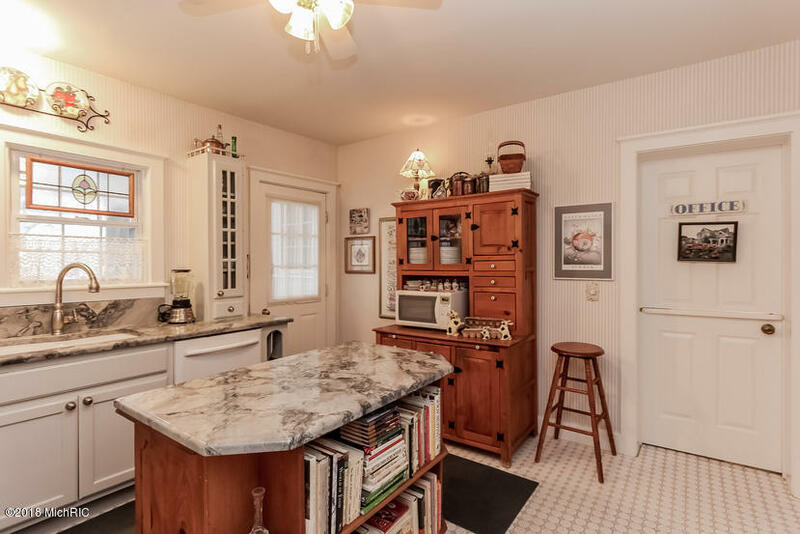 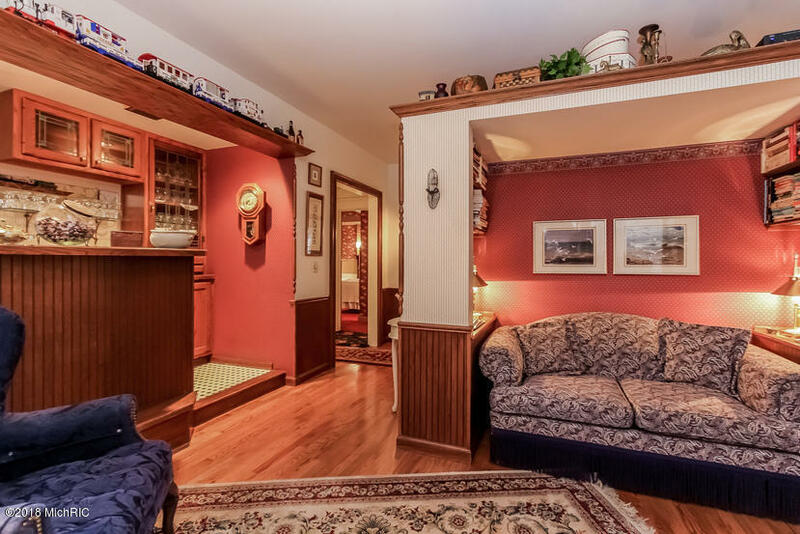 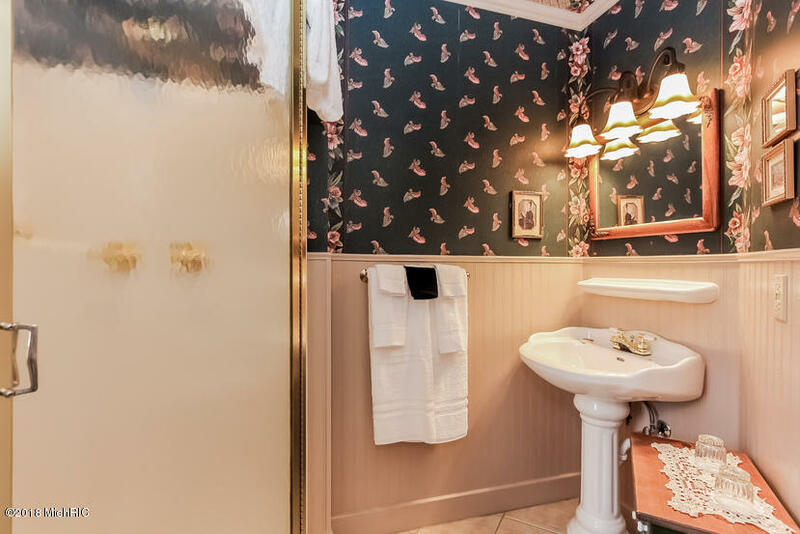 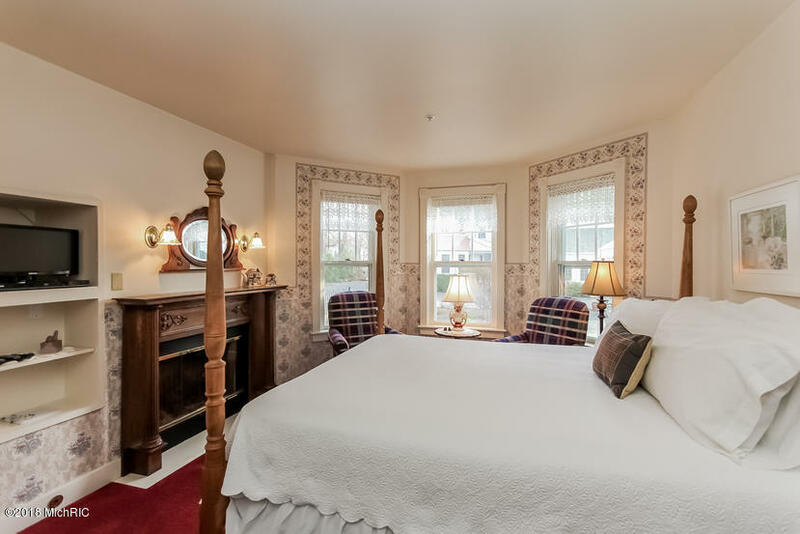 Yelton Manor Bed and Breakfast and the Manor Guest House offer 17 spacious guestrooms (all with private bath), multiple guest common areas, library, enclosed wrap around porch plus so many other features and amenities that they just can't all be listed here. 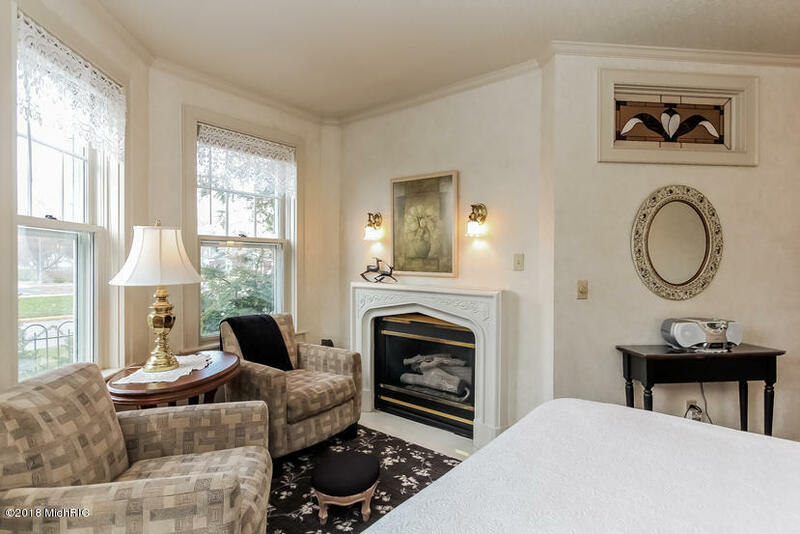 The spacious owners/lnnkeepers apartment has also just undergone a remarkable makeover, creating a beautifully updated living space.